Need to see the Doctor? 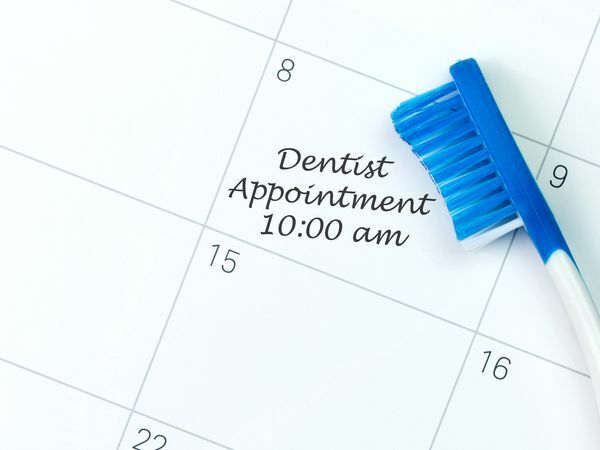 Please click on the button below to request for an appointment. We will get in touch with you to confirm.